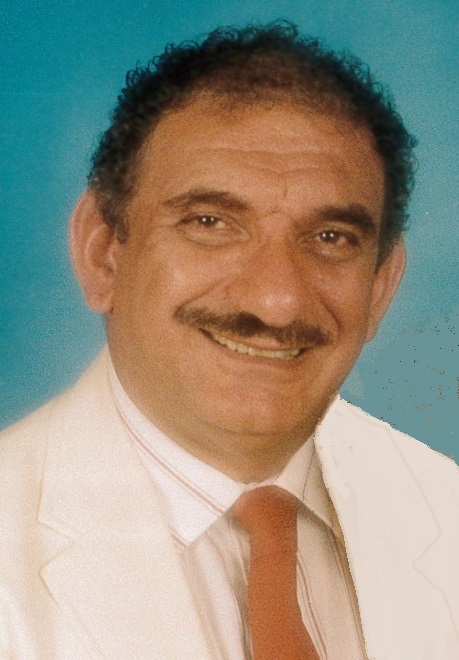 Obituary for Joseph P. Samraney | Frank F. DeBor Funeral Home, Inc.
Of Beechview, formerly of the Hill District, on Tuesday, February 5, 2019. Son of the late Charles N. and Asma; beloved husband of Sheila; step-father of Kimberly Rene and Christopher Kastens; brother of Michael "Michie" (Joanne) Samraney and Elaine (Joe) Renshaw, and the late Loretta Samraney and Rosemary Brown. Also survived by many loving nieces and nephews; brother-in-law of Sharon Hubbell, and step-grandfather of Aden Kastens. Joe spent 1965-2006 in the Washington, D.C. area. Family and friends will be received at the Frank F. DeBor Funeral Home on Monday, February 11, from 2 to 4 p.m. and 6 to 8 p.m.; Service of Incense Monday evening at 7 p.m. at the funeral home. Divine Liturgy on Tuesday, February 12, at 11 a.m., in Our Lady of Victory Church, 1000 Lindsay Road, Scott Township; additional visitation at the church from 10 to 11 a.m.